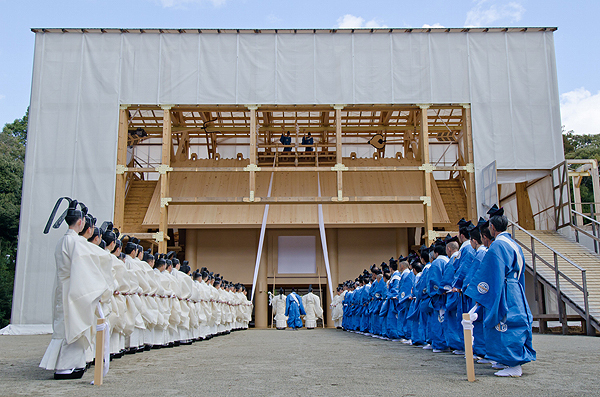 Ise Jingu is an ancient Shinto shrine where Amaterasu the Sun Goddess, the mythological ancestor of the present day Japanese imperial family, is enshrined. 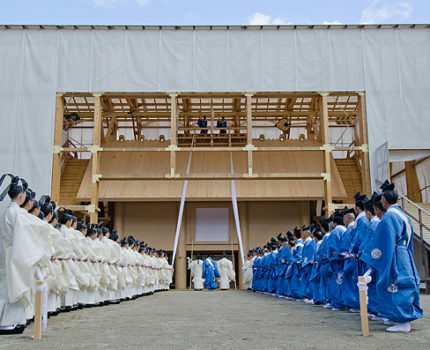 The architecture of the Ise Shrine is ritually rebuilt every twenty years since the 8th century according to the Shinto concept of renewal, and to preserve the pristine condition of the shrine. The 62nd rebuilding is taking place in 2013, and the final ritual of moving the sacred objects from the old shrine to the new building in the adjacent plot took place this October. This symposium marks this very special occasion, and to offer a platform for scholars to exchange their latest research. 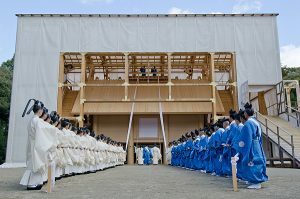 It will provide an opportunity to reassess the historical, political, and artistic heritage, and to draw attention to this uniquely Japanese religious custom.